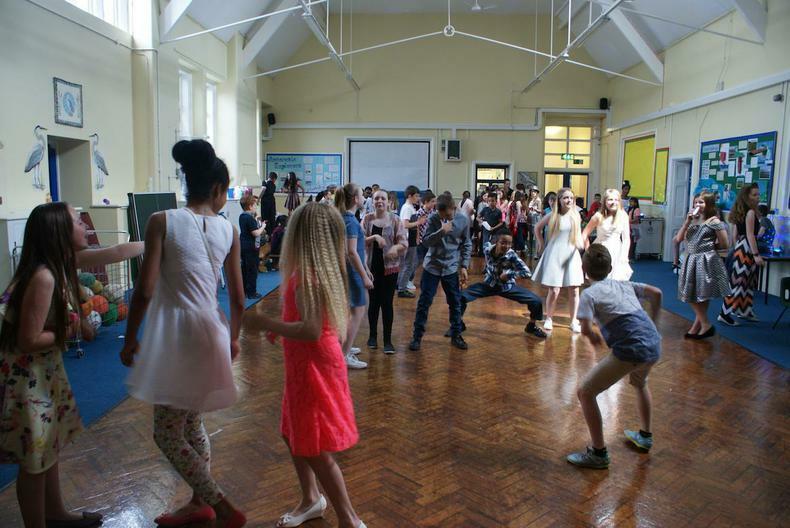 This week, everyone in Year 6 has been working extremely hard - that's because this week has been SATs week! 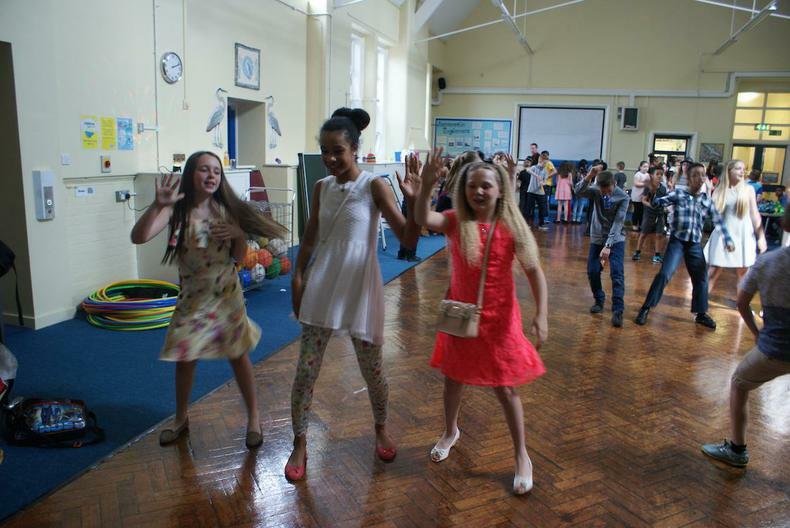 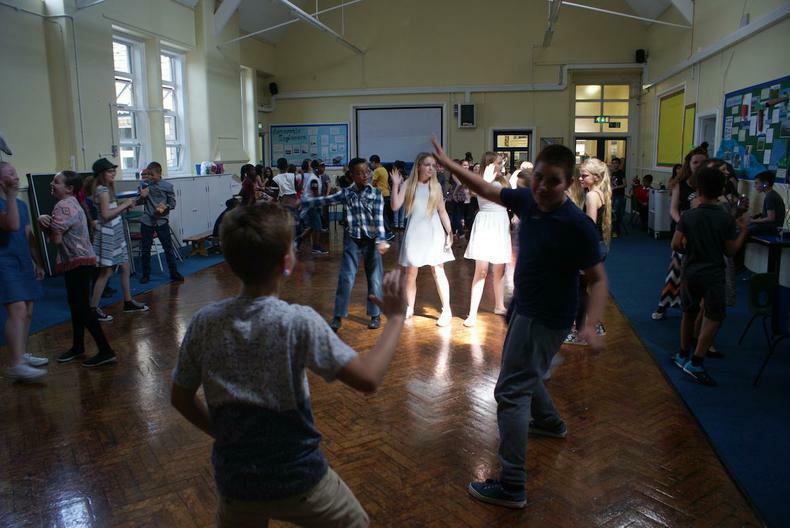 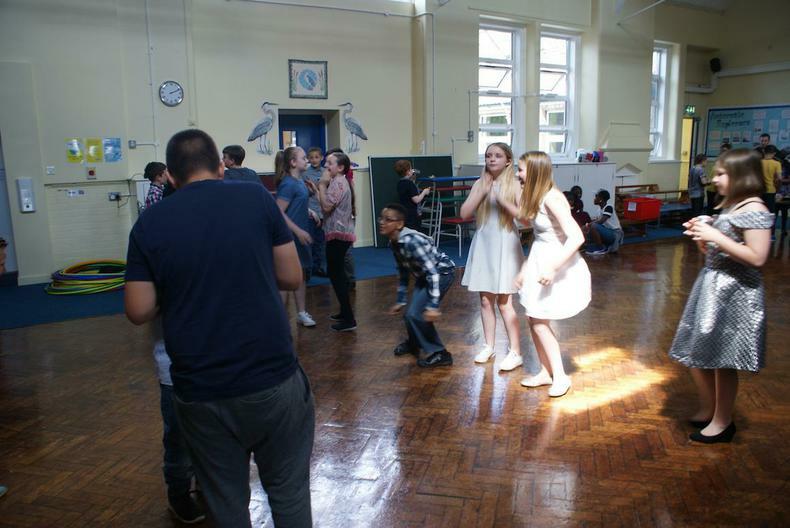 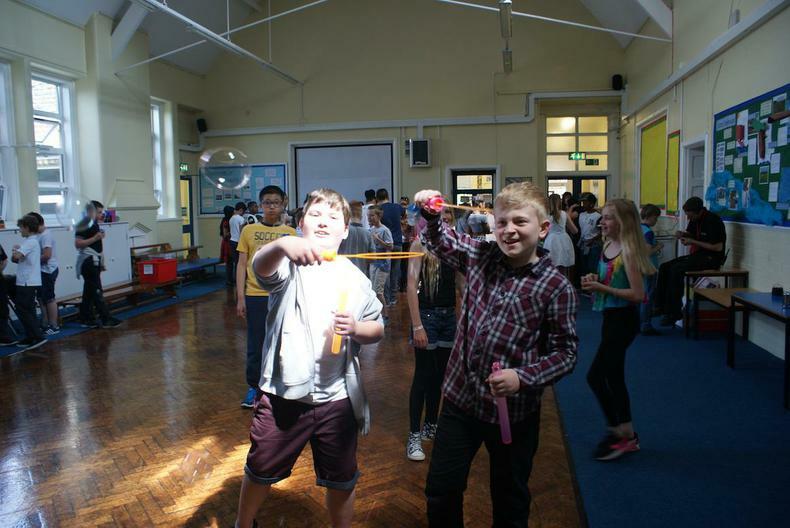 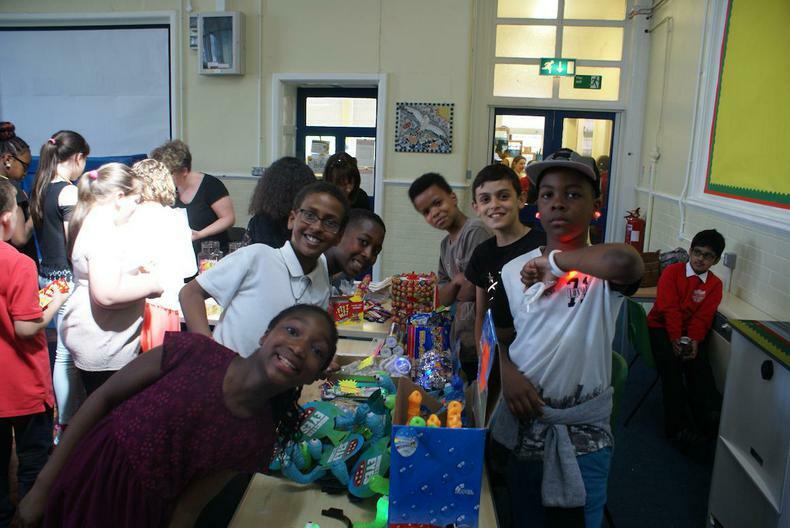 To celebrate how well children have been working, this afternoon we had a disco just for the Year 6s. 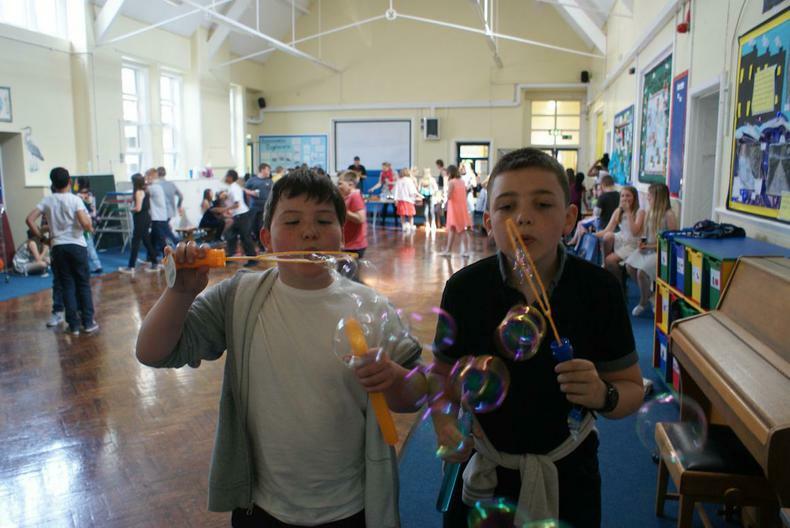 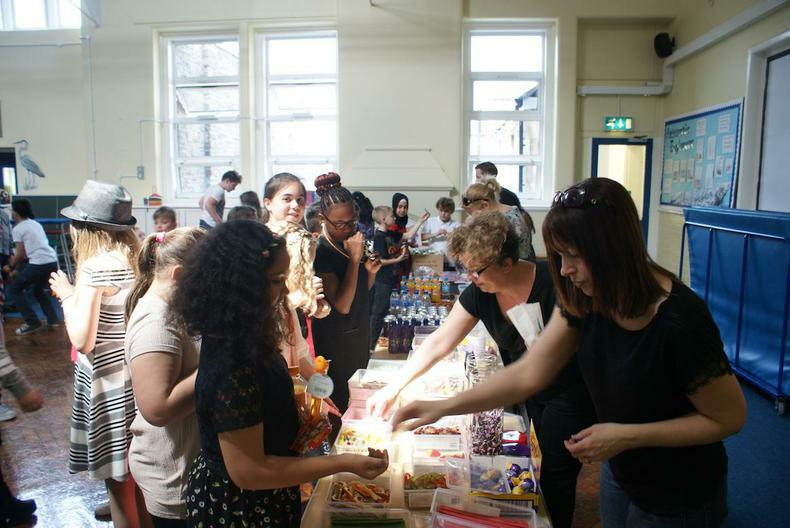 Thank you to the PTA for organising this fantastic event.